Welcome back to our Blog. It’s been a good while since I have posted, but I’m back and there will be more good information here on home, flood, and auto insurance for the New York and New Jersey marketplace. The insurance market is changing very fast these days. 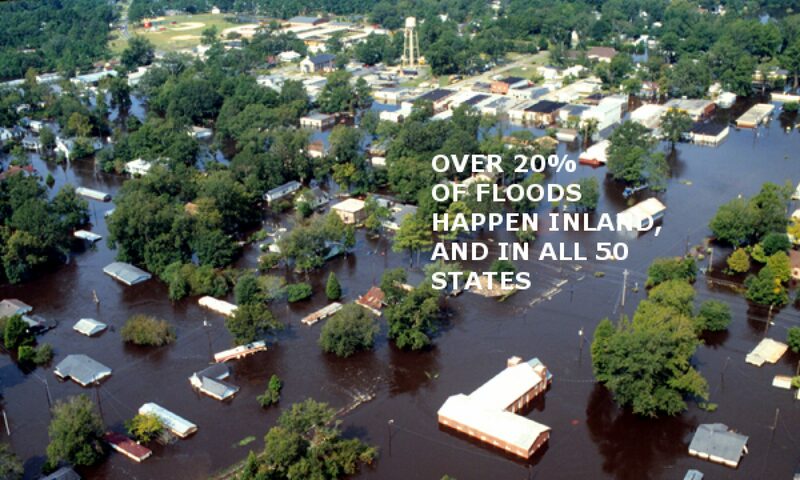 Especially when it comes to flood insurance and excess flood. There is now a new kid on the block, known as Private Market Flood insurance. What that means is that the coverage is NOT written and backed by FEMA or the National Flood Insurance Program (NFIP). It is written by private insurance companies, mostly Lloyd’s of London. It generally gives the same exact coverage as FEMA flood policies at a lower rate. But not everybody qualifies, it’s on a case-by-case basis. Each property has to be checked according to the company’s maps and other qualifications. And the overall problem with flood insurance is that FEMA is paying out about $4 for every $1 it takes in, so they are losing money all the time. It’s hard for a local agent like us to figure out how Lloyd’s will make money when FEMA is losing their proverbial shirts, but they think they have it figured out. It will be interesting to see if these policies are still available if we have a couple of years of bad storms. Meanwhile, FEMA’s program continues to have rate increases and get more and more complicated. A few years back there changes to the Flood Insurance Rate Maps for a lot of the New York/Long Island/New Jersey coast. At that time, there were some homes moved IN to flood hazard zones, and many who were moved OUT. But the responsibility for making sure the corrections were made was left to the AGENT! So we have seen many FEMA / NFIP flood insurance policies with huge mistakes in the rating. Plus a lot of people are neglecting to fill out forms for their renewal policies. These forms confirm that this house is your primary residence. If it’s a seasonal, secondary, vacation, or rental property, there is a $250 surcharge. If it’s your primary residence, the surcharge is only $25 so there is a $225 difference, with many people paying too much. Next PostNext Stirring the Pot in Flood Insurance, on Long Island and all over the country.